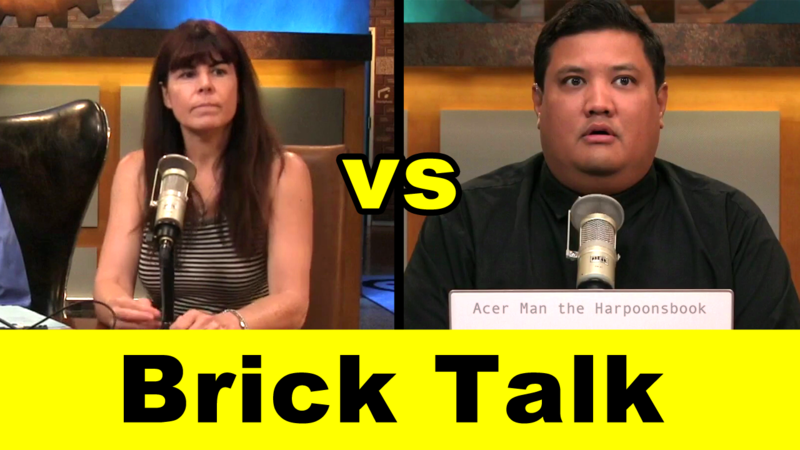 Lisa vs Father Robert Ballecer: Will the Bricks Make the Move? Leo Laporte and Lisa Kentzell Laporte say they will move the bricks. Father Robert wasn’t given his talking points and isn’t so sure. He has more specifics and says only “a few choice ones” will survive the move to the TWiT Eastside Studio. Leo says it will be a while before they’re installed, perhaps hoping #sheeplive forgets by then? Since each person involved is a known pathological liar, who do we believe? Unfortunately, we can only present both sides above and let you decide.